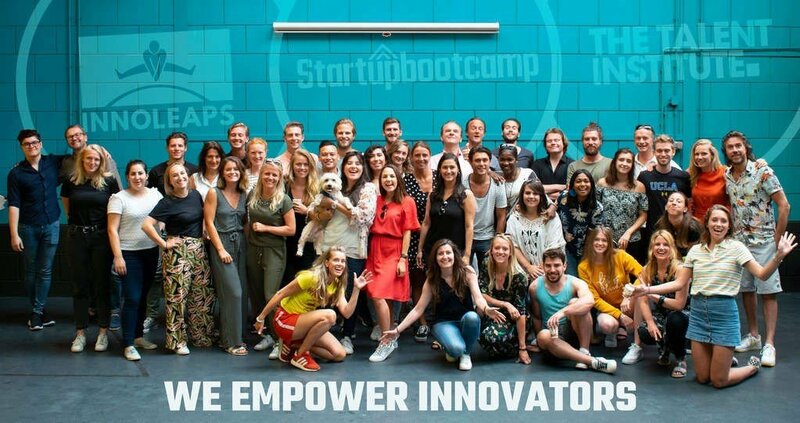 Startupbootcamp (accelerator for startups), Innoleaps (accelerator for corporates) and The Talent Institute (accelerator for talents) are part of the “We Empower Innovators” ecosystem, powered by A-ccelerator B.V., a company founded by Patrick de Zeeuw and Ruud Hendriks. Over the last few years, the three brands have grown rapidly and expanded across the globe. Startupbootcamp has launched new offices in 10 countries in the last few years with plans to expand further. At the same time, Innoleaps and The Talent Institute are exploring new opportunities in most of the 20+ cities where Startupbootcamp already has an established presence. From its headquarters in Amsterdam, an ambitious team of 50+ dedicated professionals lead and support the three companies to achieve rapid growth and impact. Our goal is to be the world’s leading growth accelerator building 10.000 ventures and empowering 100 million people in innovation by 2030. As an Operations Intern you will work alongside our Operations Manager Coralie who is responsible for the planning and organization of FinTech & CyberSecurity Startup Accelerator program. You will help her with everything, from providing operational support at the events to data processing and writing evaluation reports. You will be together with the Operations Manager the only one who has an overview of the daily planning and operations of the program and will make sure all the startups, corporates and entrepreneurs feel welcome. Your mission: being on top of all operations and keeping our startups happy! Last but not least: a unique opportunity to be involved in the startup world and the ability to join workshops on the daily basis where you can learn about Lean Startup, Innovation, Design Thinking, Customer Development, Experiment Design and Growth Hacking. We prefer someone who lives in or near Amsterdam. Good, because we would love to hear from you! To apply, please click on the button below and send your resume and tell us why you are a good fit!